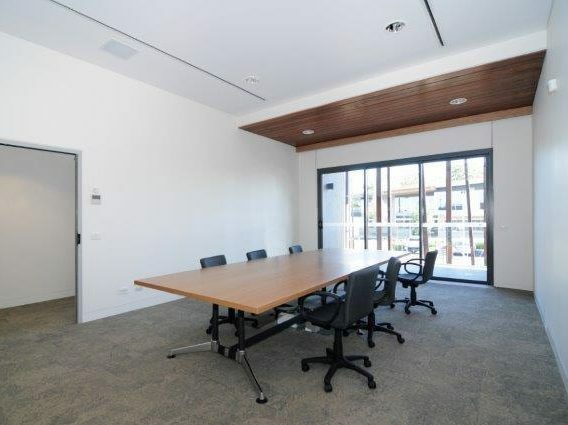 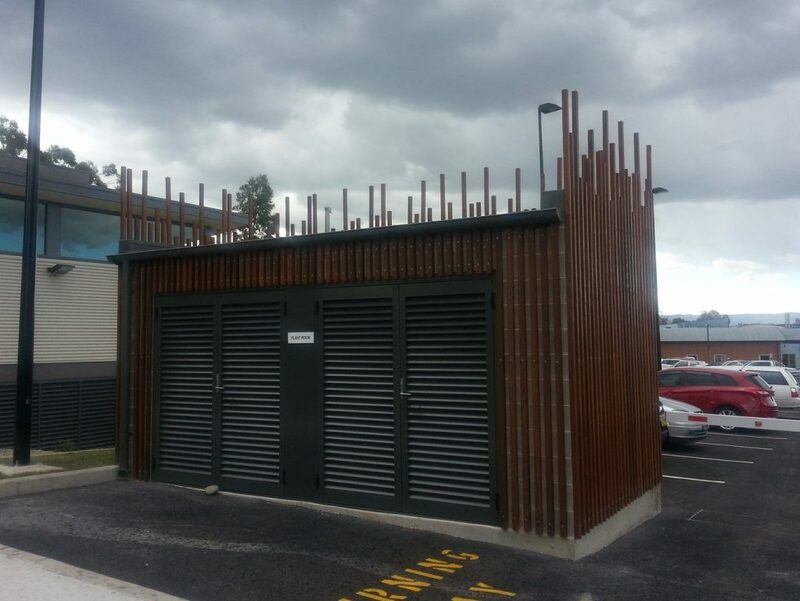 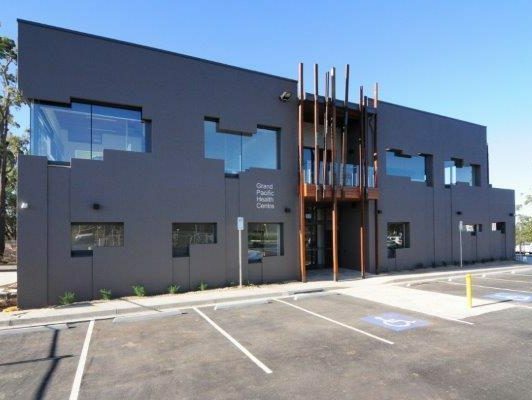 The Nowra GP Super Clinic is a medical centre located adjacent to the Shoalhaven Hospital consisting of a two storey consultation and training building, associated car park, and external landscaping works. 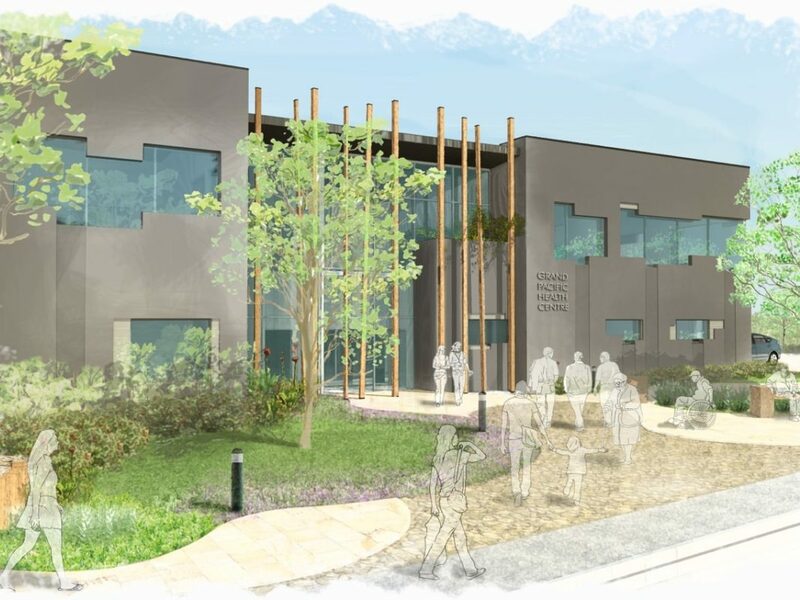 The building provides consulting rooms, meeting rooms, administration areas and amenities for the provision of superior medical and training facilities to the public and medical health professionals. 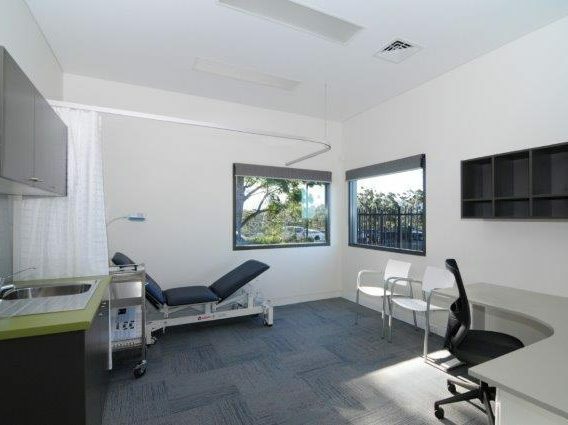 Services are to be provided by general practitioners, physiotherapists and psychologists, as well as nurses, pathologists and pharmacists. 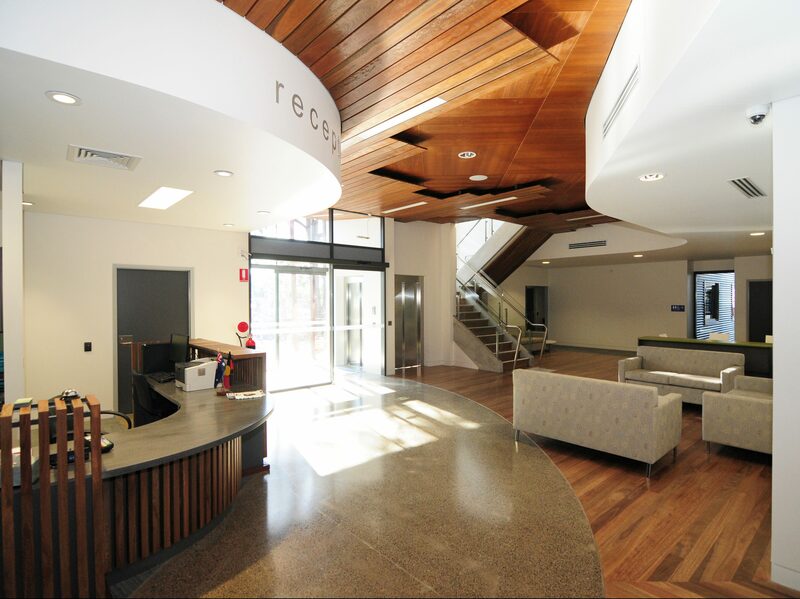 The facility also provides for emergency and after hours medical care. 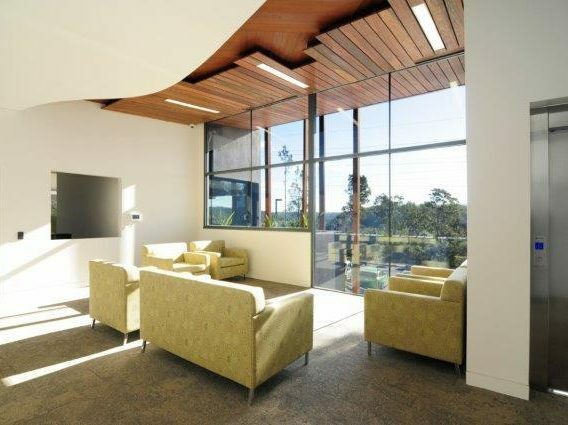 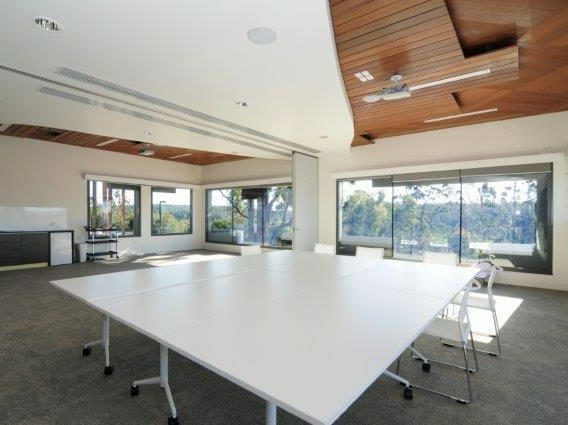 The building has been designed to reflect the natural beauty of the surrounding natural environment including the Shoalhaven River with its steep cliff faces, craggy caves and eucalyptus trees mirrored in the surface of the water. 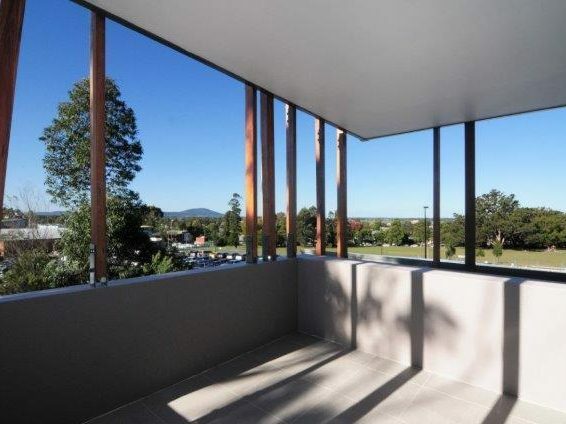 The stepped Hebel Power Panel façade projects above and below the glazing mimicking the craggy cliff face fringing the river with each opening having the appearance of a cave. 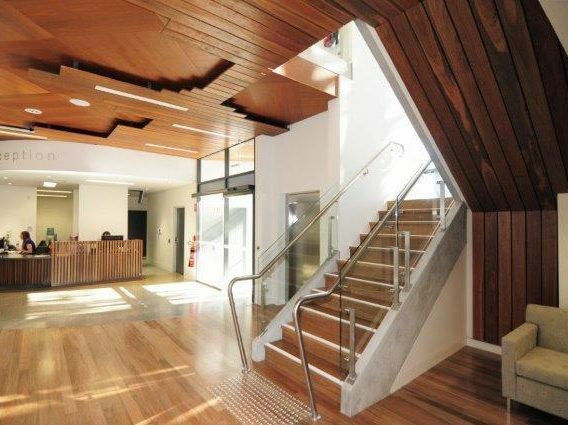 The building is accessed through randomly spaced irregular spotted gum posts simulating trees supporting the canopies above. 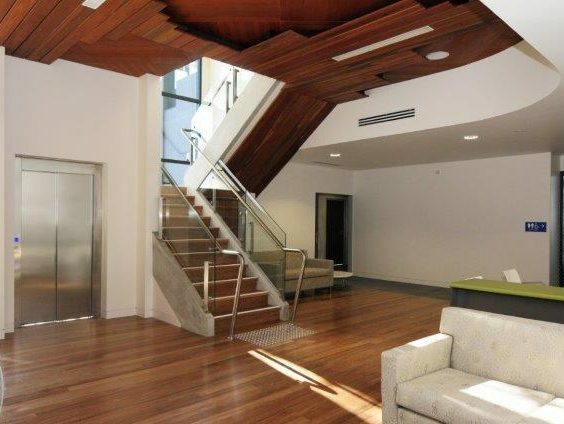 The building has been designed and constructed to achieve a 4-star Green Star rating.